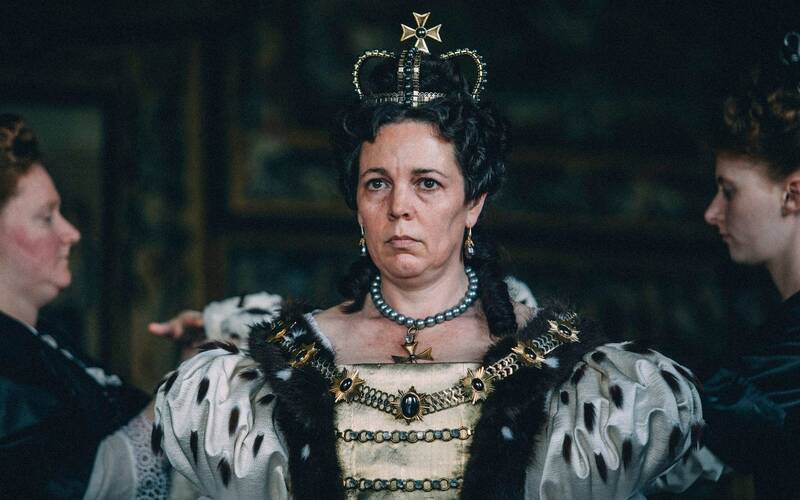 Meanwhile The Favourite - which stars Olivia Colman as Britain's 18th century Queen Anne - won seven BAFTAs. Addressing the other winners from The Favourite, she said: "We are having an awesome night aren't we?" Colman said. "We're going to get so pissed (drunk) later". 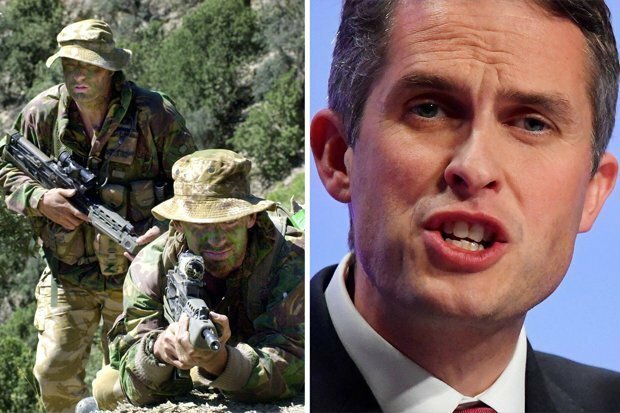 "As far as I'm concerned, all three of us are the same and should be the lead". British actress Olivia Colman poses with the award for a Leading Actress for her work on the film "The Favourite" at the BAFTA at the Royal Albert Hall in London, February 10, 2019. It's got my name on it but we can scratch in some others. Rachel Weisz had earlier picked up the prize for Best Supporting Actress for her role as the Duchess Of Malborough, while it also scooped the award for Outstanding British Film. Rami Malek's portrayal of the late Queen frontman Freddie Mercury - a victim of the AIDS epidemic in the days when homosexuality was taboo in rock-and-roll - earned him the best actor award, however. He paid tribute to his co-star, Lady Gaga, who was attending the Grammys in LA, which were taking place on the same night. The Duke of Cambridge as President of BAFTA presented the Fellowship of the Academy, its most prestigious honour, to film editor Thelma Schoonmaker.